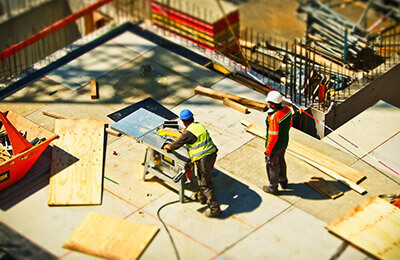 Learn about the many issues related to construction projects in remote locations. We live in a small world. Technology has allowed us to communicate, monitor, and control projects from any point. However, management of projects in remote locations requires a lot of planning and preparation. Failure to do so may be a recipe for disaster. Many people take on ventures in different and remote locations, either without the proper required homework or by making unrealistic and improper assumption. This information will shed some light on many issues related to projects in remote locations both within the same country or in different countries. It starts with the planning and covers important tasks such as cost estimating, scheduling, risk management, and resource planning and management. Most importantly, it takes the attendee out of the box to think differently and creatively for a new situation. This masterial may not and will not answer all the questions for projects in remote locations, but it raises many points and stimulates the minds into preparing to face challenges and finding solutions to these challenges. Remote Location Within and Outside the Country? It Is All About Risk Management! This live webinar is designed for engineers, project managers, construction managers, contractors, project engineers, construction professionals, architects and attorneys.